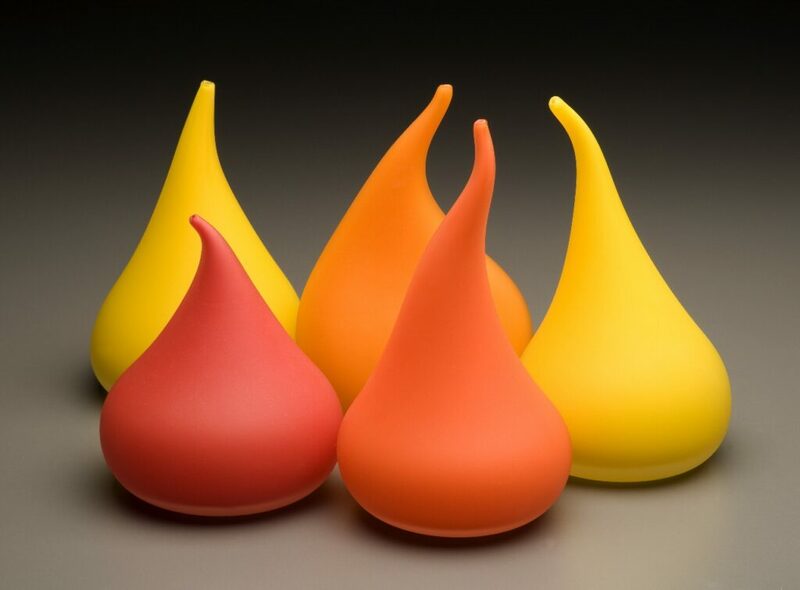 Paula Stokes graduated from the National College of Art and Design, Dublin, Ireland with a Bachelors Degree (with honours) in Glass Design. 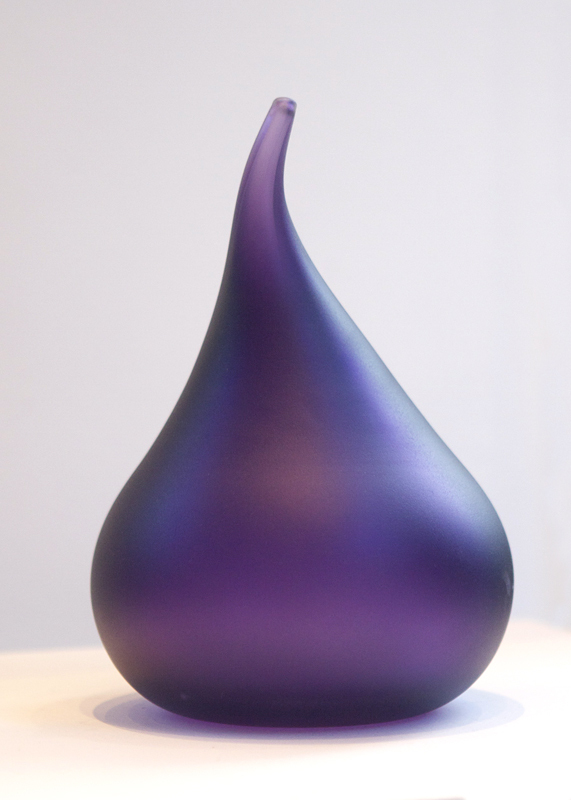 She has a Certificate in Glassmaking and Technology from the Dudley College of Technology, UK. In addition Stokes has received the Milnora Roberts Scholarship for Academic Excellence in Printmaking from the University of Washington, Seattle, Washington. She has exhibited extensively with exhibitions including ‘Future Beauty?’, Farmleigh House and the National Craft Gallery, Ireland; ‘Engaging with Glass’, Traver Gallery, Tacoma; Supermarket, Stockholm, Sweden; ‘Transformation’, Shift Gallery, Seattle; ‘Aliens’, Center for Contemporary Art, Seattle and ‘The Wild Geese’, National Craft Gallery, Ireland. 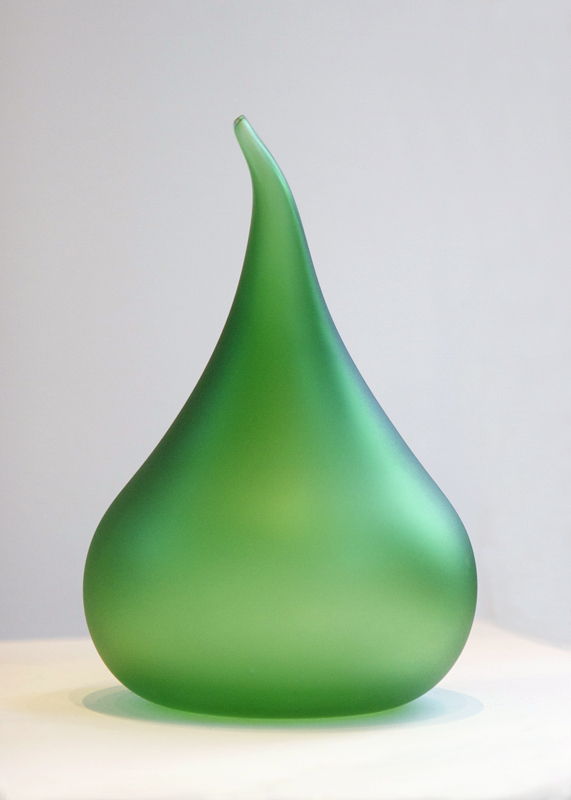 Paula Stokes’ work is featured in many collections including the National Museum of Ireland. 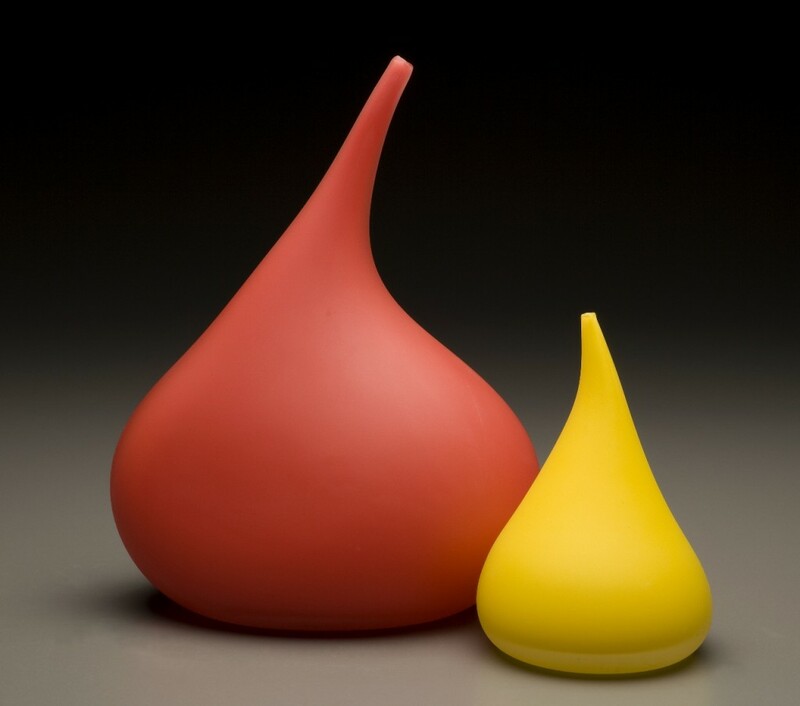 Most recently her work has been selected, as part of the Joint Purchase Scheme between the Department of Foreign Affairs and the Crafts Council of Ireland, for Irish embassies in Beijing and Brussels.